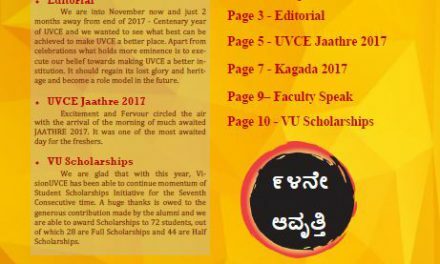 Wishing all our readers a Happy Ugadi, here’s hoping you have a good read with our special 75th Platinum Edition! 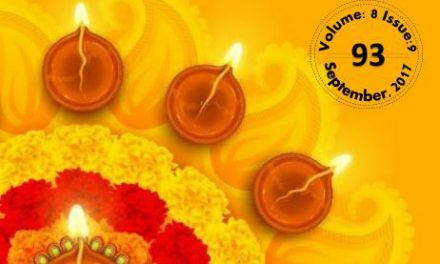 Yes, we are back with yet another edition of Sampada but this time its a special one! It’s our 75th Special Sampada Edition and the theme is Sports! 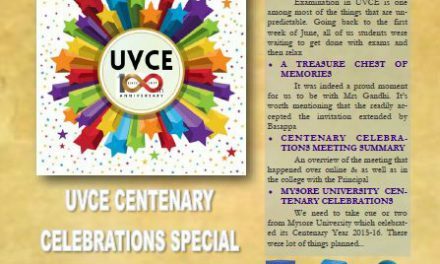 Find inside stories and talks of namma Star UVCEians with their proud achievements in field of Sports! 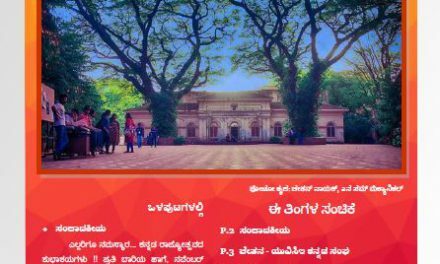 Special invitation to both students and alumni are inside the edition. See you all at the fests!